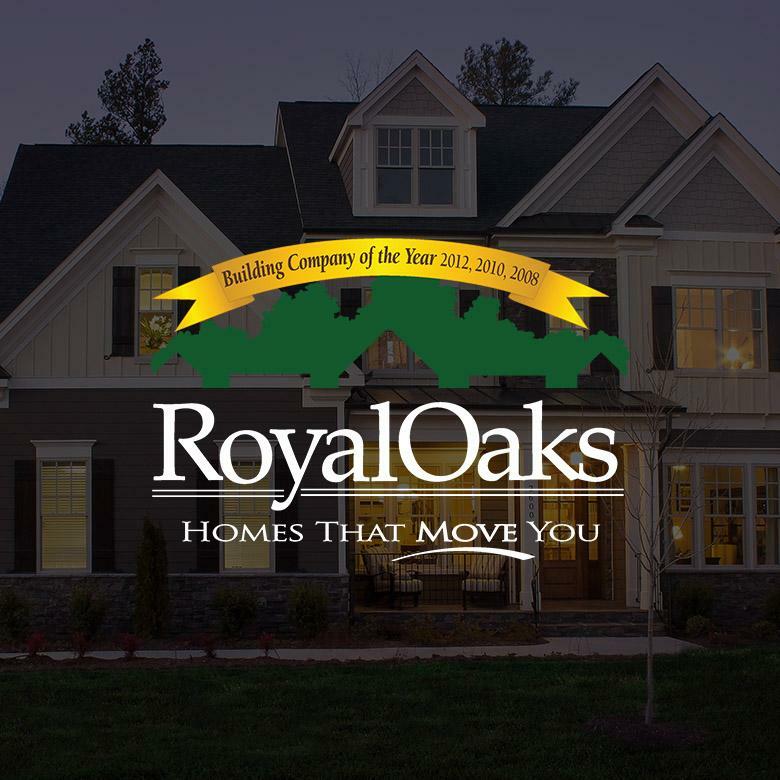 Dedication, quality and passion are just a few words Royal Oaks Homes uses to describe their company, people and commitment to build homes that move you. With more than 80 years of combined experience in the field, their knowledgeable team helps guide homeowners in making the selections that make a house truly a home. In 2008, Royal Oaks Homes joined forces with the Triangle Real Estate and Construction Veterans and the Home Builders Association of Raleigh/Wake County to form Operation: Coming Home; a client that builds and donates a home to a veteran that was wounded while serving in Iraq or Afghanistan. Learn more at RoyalOaksHomes.com.